PSAE brings together the resources, energy and creativity of over 200 educators and arts education advocates from across this state. Please consider becoming a member of this organization and supporting its programs and mission to best serve the children of South Carolina. Support the work of PSAE advocates working to safeguard arts education for all children in SC. 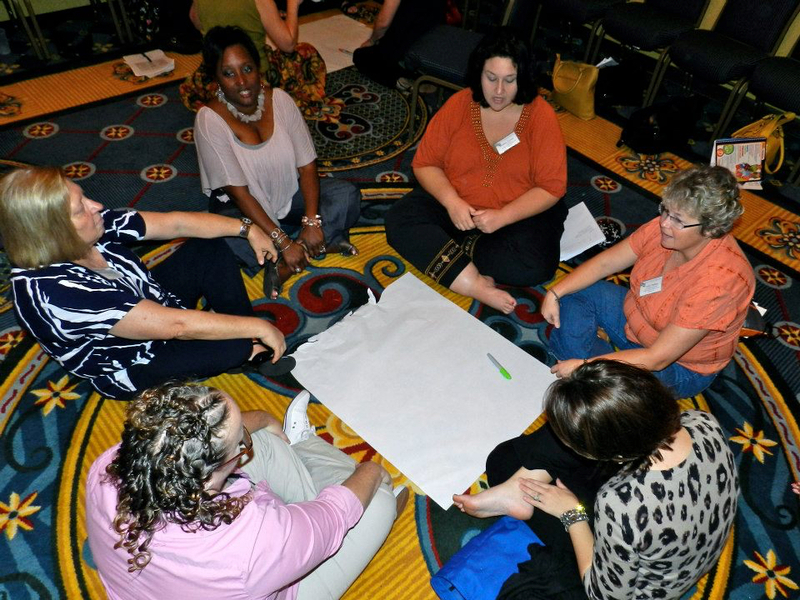 Share research, best practices and arts education happenings statewide and nationally. Networking opportunities to share best practices, improve teaching skills, and advocate for arts education in your school or community. PSAE supports policies, practices, programs and partnerships that ensure the arts are an essential part of American K-12 education. Members include teaching artists, classroom teachers, administrators, parents, community arts supporters, arts organizations, schools including preschool through college, and the SC Department of Education. PSAE receives funding from the SC Arts Commission. Filling out a membership request form. PSAE brings the highest quality arts education resources to schools throughout the Palmetto State, and our members play a crucial role in furthering these initiatives. We hope you'll join us and play your part in continuing to extend South Carolina's reputation as a national leader in the field of arts education.